Fortunately, we’re here to help. The team at Mobvista has been keeping a close look on the biggest developments in the way mobile games are monetising and are ready to share with you the top three trends we’ve seen this year. So, what have we been particularly intrigued by in 2019 so far? Let’s take a look. Clash of Clans has the appearance of being one of mobile gaming’s evergreen top-grossing hits. Released in 2012, the base building, friend battling strategy game is still generating serious amounts of cash for its Finnish developer. However, the secret to its success isn’t that it stood still. Instead, Clash of Clans continues to monetise effectively because it continues to find ways to engage its player base with different forms of paid content. The most recent example of this has been the Gold Pass. Modelled on Fortnite’s Battle Pass, the $4.99 in game purchase allows Clash players to unlock exclusive in game content by completing challenges only open to pass owners. Although it’s still early days for the pass, it seems to be having a heck of an impact on the game. According to Sensor Tower, the pass generated nearly $30m in game in its first week on sale. It also provided a 145% uplift to the game’s week on week revenues. And while that spend will unlikely be sustained – as the pass is not purchased at weekly intervals – the immediate success of the Gold Pass tells us two things. First, players are willing to pay for passes a la the Battle Pass outside of their favourite third person battle royale titles. This shows that the model is viable (though obviously it must be executed carefully). Second, it shows that even the oldest dogs in the mobile gaming market can learn new tricks. And when they do, it’s possible for them to keep up with the competition years on from their initial release. Would you like to make a profit on your game before it hits the App Store? Such an idea would have seemed far-fetched until recently. 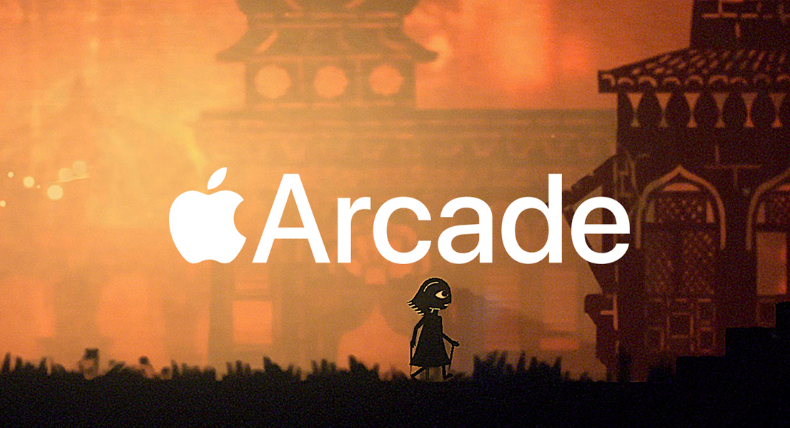 However, the announcement of Apple’s arcade could be about to change that. Until now, news of subscription services like the Apple Arcade have struck developers (especially independent premium developers) with a serious case of fear. The idea that content will be paid for through a subscription has led to fears of a Spotify style “pay for plays” model that sees smaller titles penalised for appealing to a niche. However, Apple appears to be taking a different approach to the arcade that could actually benefit highly creative developers. According to TechRadar, the company has assigned $500m to the project for the purpose of securing content exclusives for the platform. This could lead, in turn, to a new type of industry model. Rather than pitching to a publisher for an advance or self-publishing and hoping for the best, Apple’s approach could presage a new model working on the lines of TV or film production where costs and profit are packaged up front into a developer’s pitch. This could lead to a new business model, where developers pitch to platform holders for contracts for games (or multi-game deals) that allow them to bank profit before its played. This could provide genuine security for developers, providing independents with a much more promising relationship with subscription services in the future. The new age of cross-platform advertising? Finally, we want to go out on a bit of a bang by making a bit of a punt on the future of advertising across video game platforms. Something important went relatively unnoticed in Google’s Stadia announcement at GDC last month. Amidst the excitement of announcing its cloud subscription service, most publications and businesses paid little attention to Google’s news that its universal ad campaigns would be tied closely into Stadia’s infrastructure. However, we think this development is important for mobile game monetisation for two important reasons. First, at a prosaic level, the announcement means that Google is getting ever closer to tying console and PC games to a mobile style attribution ecosystem. By allowing companies who release games like Assassin’s Creed Odyssey to begin to directly link placing an advert on a mobile device to generating a play of a game in Stadia, there is a real possibility that traditional triple-A titles will shift further towards mobile’s iterative service model. But there’s a second crucial conceptual point that developers need to pay attention to, which is that this could mark a new age for advertising across mobile and other devices. While Apple’s Arcade model will fund wonderfully creative projects – and will likely be mirrored by other platforms – most games will likely be competing with other titles listed across subscription services. This means that the friction of imposing a price point on a title will be intolerable. This will inexorably lead to the rise in service models. And in doing so, this will open up an opportunity for the placement of programmatic advertising within all video games across devices. For advertisers, this is great news. It could open up opportunities for new formats, to widen available inventory and to play a bigger role in the funding of video games across the industry ecosystem. However, it will also mean that mobile advertising firms will have to step their games up. The new audience for adverts coming from PC and console will have much higher expectations (and lower tolerance) than mobile players. This will make it more important than ever to make non-disruptive, high-quality advertising units – packed with relevant content – to prevent a player revolt. So, are these the only three trends emerging in the world of mobile game monetisation? The answer is no, of course. As ever, there are plenty of developments that companies need to keep an eye on. 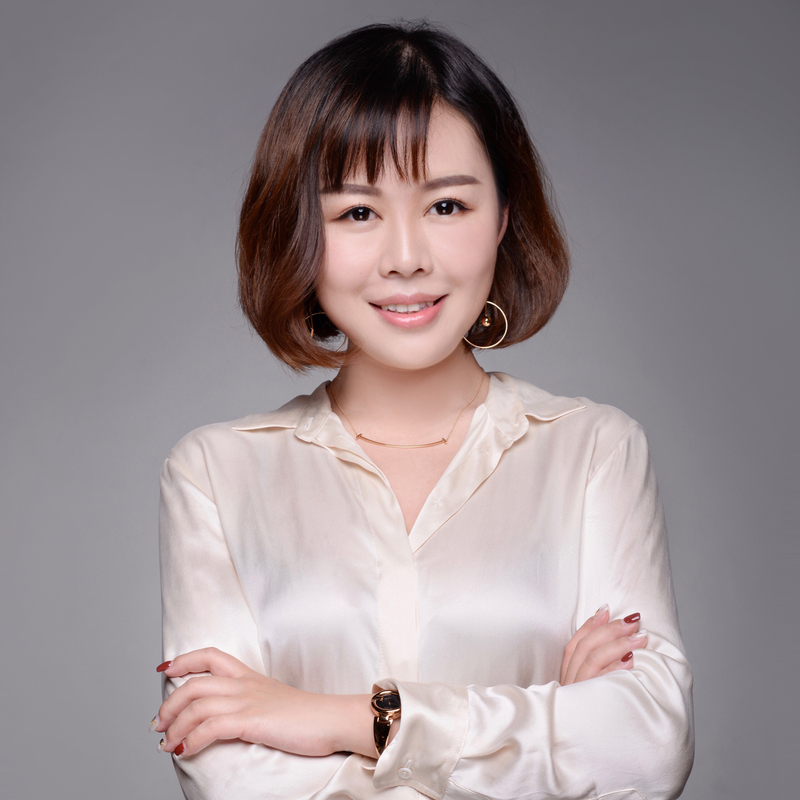 The success of mini-programs in China in providing players with tiny versions of their favourite games could be replicated in the west. Mobile esports are beginning to capture genuine attention from players (and opening up associated revenue streams). There’s even a chance that Amazon’s entry into mobile advertising could open up new opportunities for monetisation through e-commerce. But we think these three developments show the way mobile game monetisation is set to develop in the year. The combination of new tactical approaches to monetising titles, the emergence of new commissioning models and the blurring of the boundaries between mobile and other platforms will provide opportunities for companies. It’s important that they begin to take them as soon as possible.